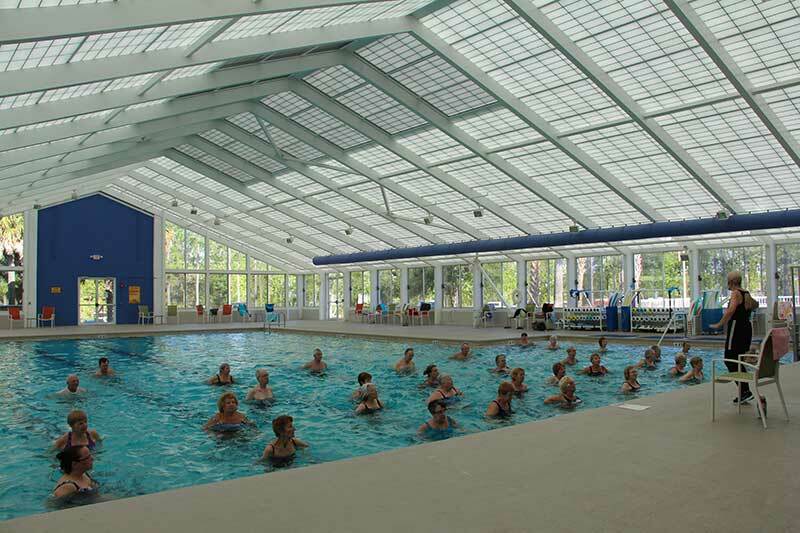 Health, fitness and wellness programs are important for the well-being of mind and body. 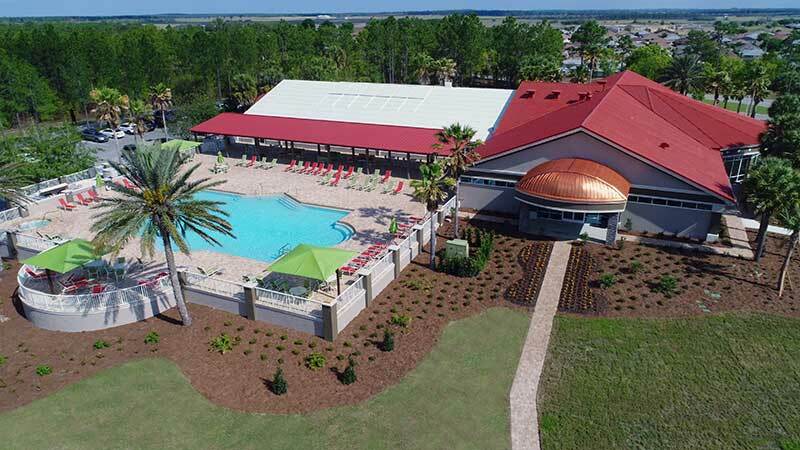 On Top of the World offers countless choices of activity to keep you in top shape and has some of the best facilities, programs, and qualified instructors in the state of Florida! 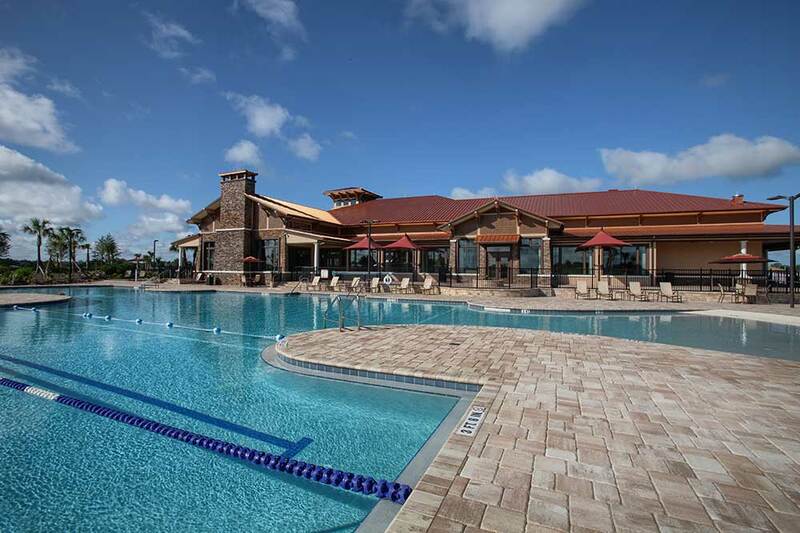 The Recreation Center hosts many services and recreational activities for residents of OTOW Central, Candler Hills and Indigo East residents who purchased the Gateway of Services Pass. 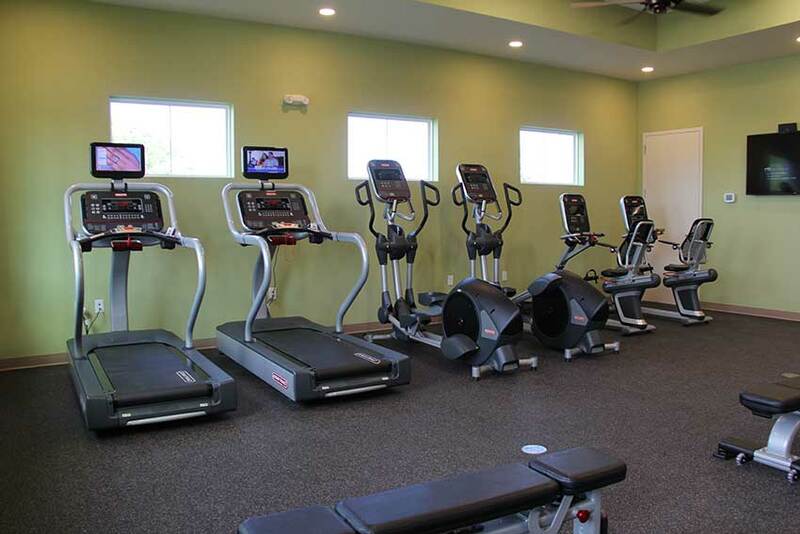 The Fitness Center includes full workout area, sauna, steam room and hot tub. The ballroom is home to many resident functions such as bingo, entertainment and dances held periodically by the Dancing on Top Club. The library is off the ballroom and staffed by all resident volunteers. The Pub is a private restaurant only open to residents and their guests. The Pub features daily breakfast and lunch specials. 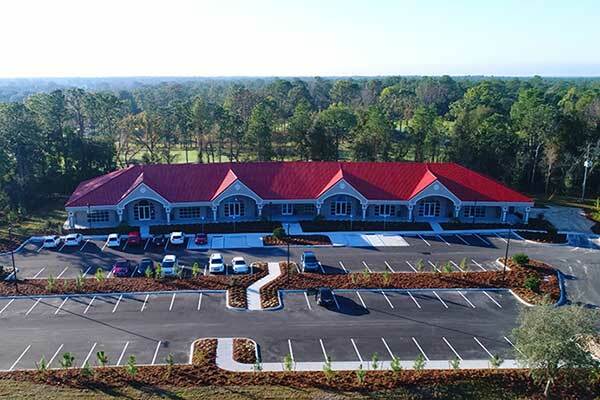 The OTOW Golf Pro Shop which serves the private courses of The Links and The Tortoise and Hare. 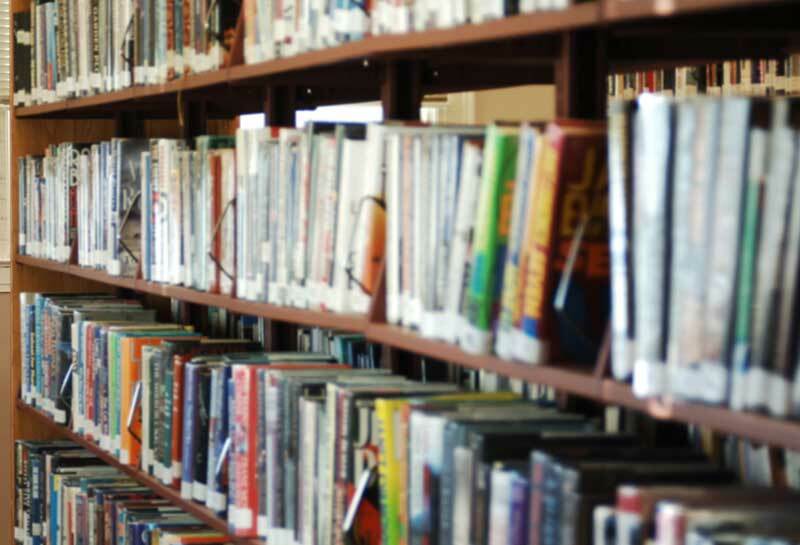 The Recreation building is home to our own library. It is located on the second floor off of the main ballroom and is staffed by resident volunteers. All books have all been donated. The library is open from 7:00 a.m. to 9:00 p.m. Monday through Saturday and open on Sundays from 9:00 a.m. to 6:00 p.m.
Art Studio A and B is one large room and it may be shared by two groups. These rooms are often used for ceramics, painting and sewing. Meeting Room 3 is the poker room and has five (5) poker tables. This room is sometimes used as a small meeting area. 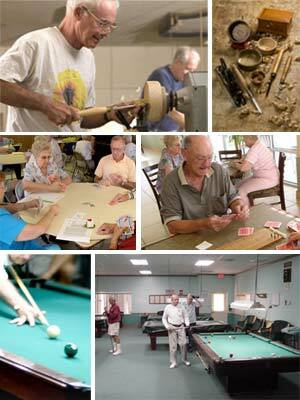 The Card Room is mainly used for bridge or cribbage. There are 16 card tables with enough seating for 64 people. 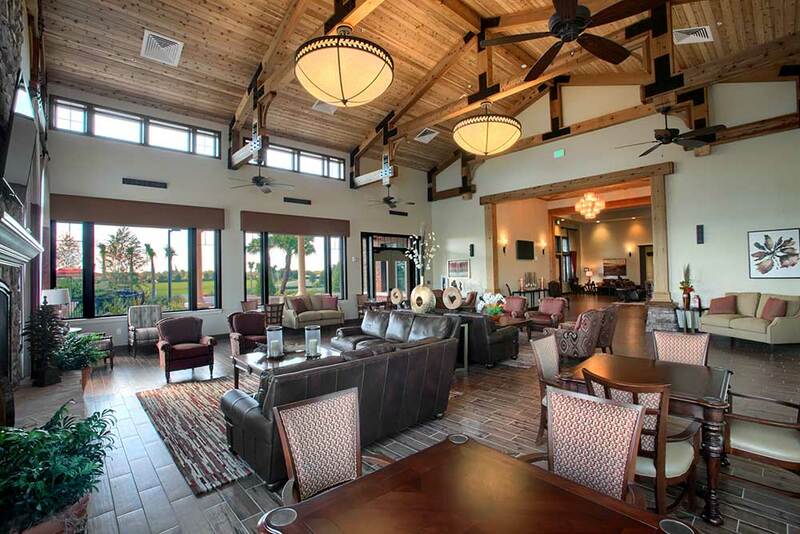 The Billiards Room is setup with six (6) official tournament pool tables. Please check the activities directory for availability of the room as this room is utilized often by the Billiards Clubs. The Woodworking Shop is a secured room due to the amount of woodworking equipment and safety. 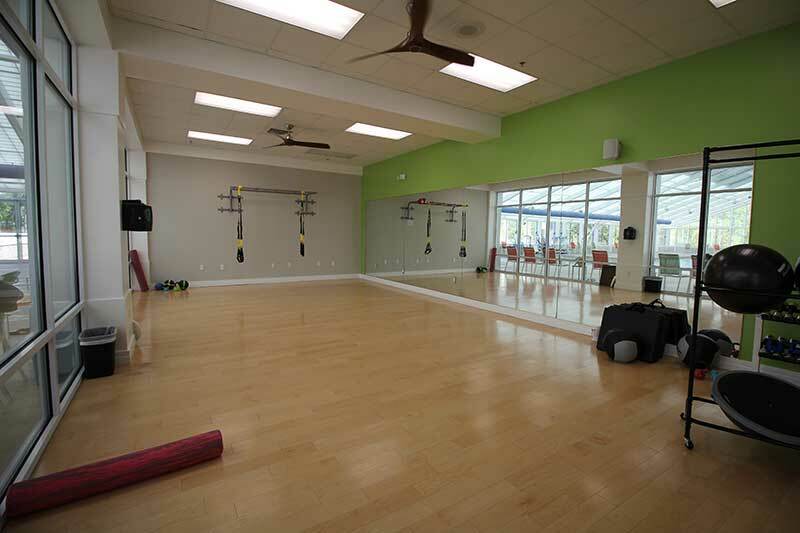 If interested in utilizing this room, please contact the Recreation Office. 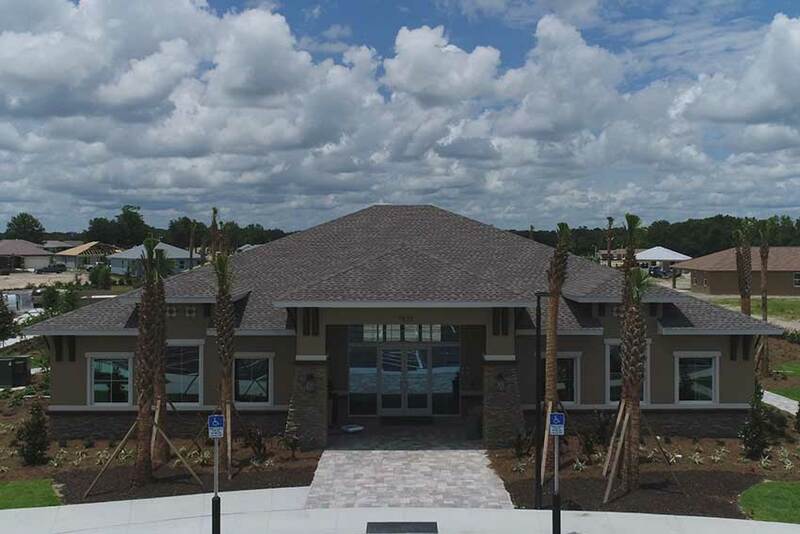 The recently completed all new Arbor Activity Center opened to residents on January, 2nd 2019 and includes an expanded billiards room with 12 tables, a Poker room, 3 card rooms, a table tennis room, and an electronic game room. 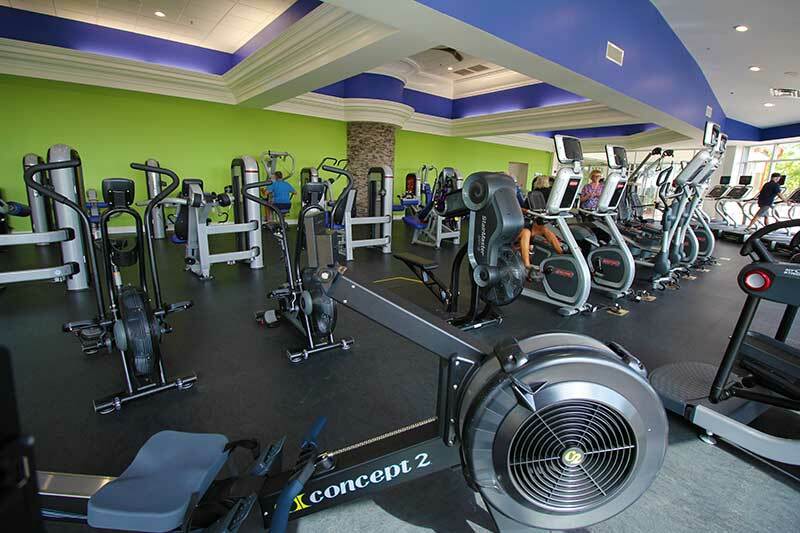 The newly renovated Arbor Fitness Center offers state-of-the-art exercise equipment, group fitness rooms, a TRX fitness room and is the hub of tennis and aquatic activity. 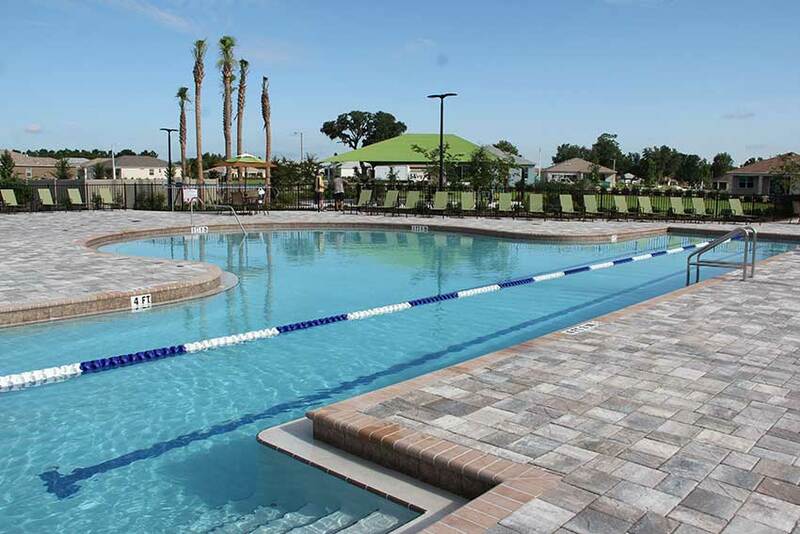 The Arbor Fitness Center is where you’ll find both indoor and outdoor pools. 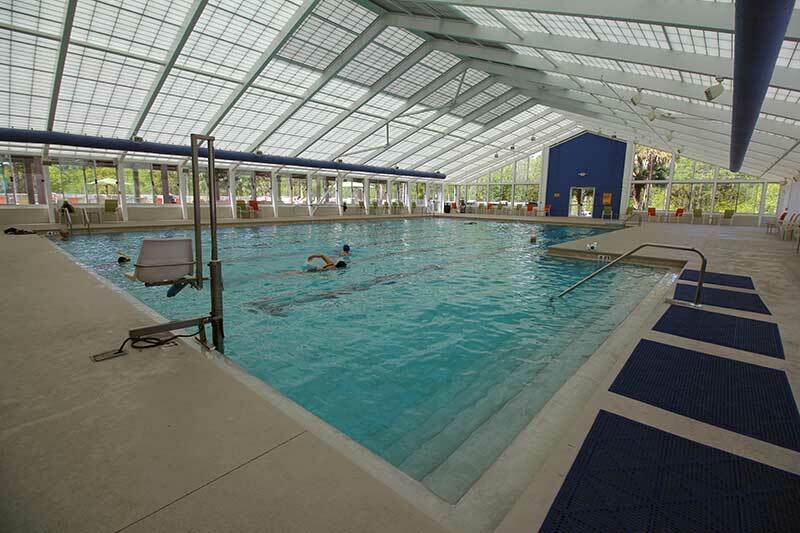 The heated Olympic-sized indoor pool is home to the Aqua-Aerobic classes and lap swimmers. 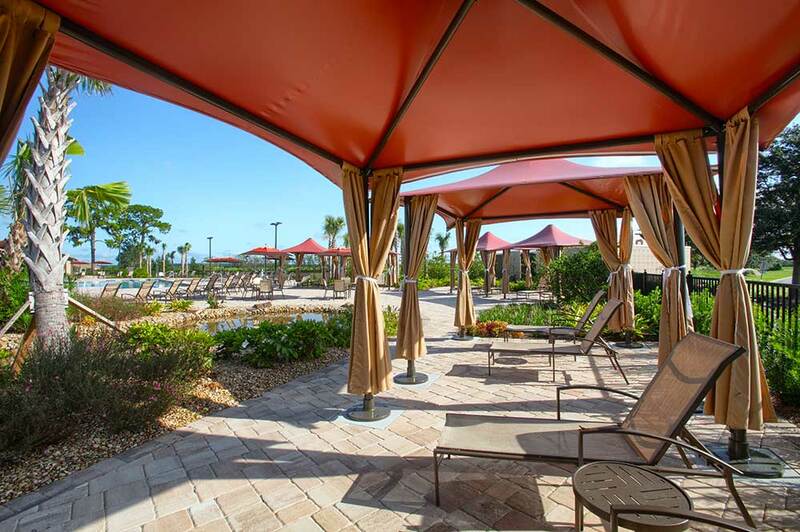 Water relaxation is prevalent at Arbor outdoor pool and Jacuzzi where you can choose to sit and relax while you enjoy the Florida Sunshine. 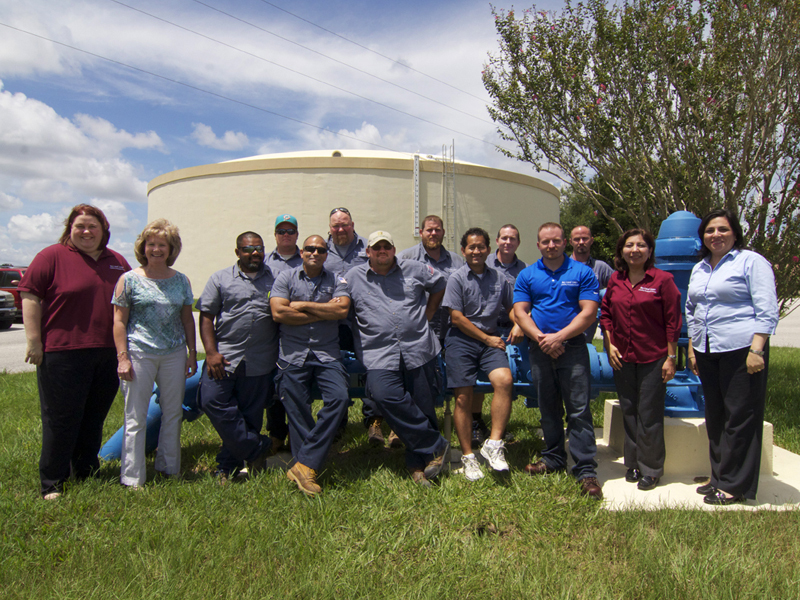 The facility also provide men’s and women’s showers and locker rooms. 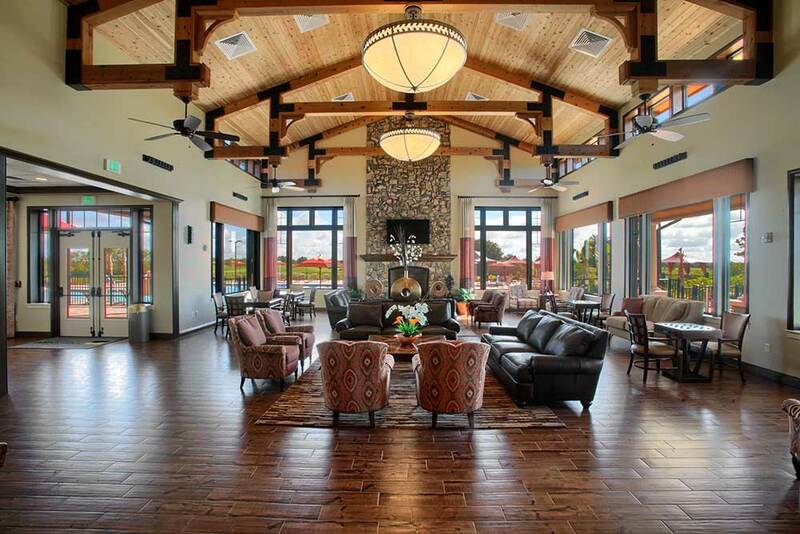 The Arbor Conference Center features large meeting rooms perfect for most resident clubs, large or small. Tennis is “tops” at On Top of the World! 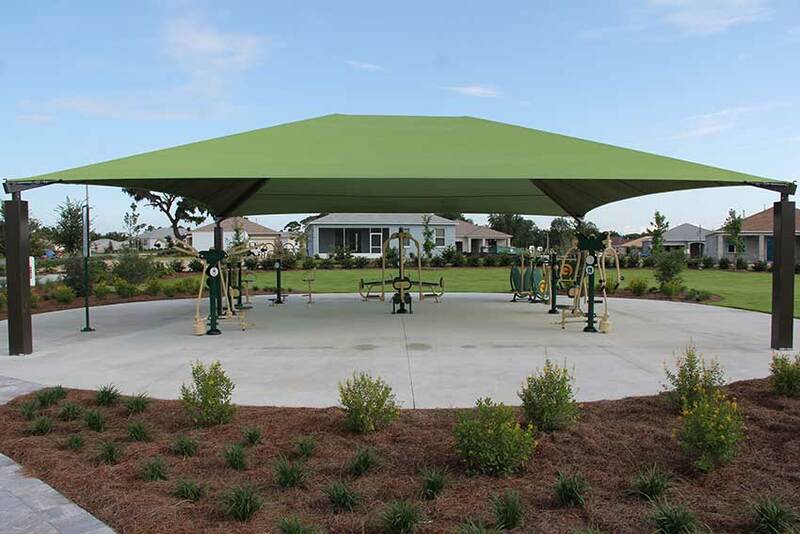 The Arbor Club boasts of ten (10) tennis courts of which eight are lighted and surfaced with the Plexicushion Prestige Cushion Acrylic so residents may enjoy the game daytime or nighttime. 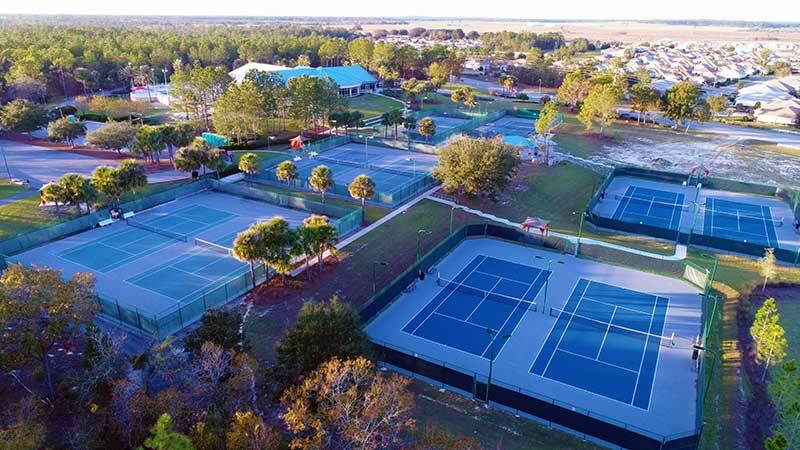 Lessons are available through the on-premise Tennis Pro, and lessons encompass private, semi-private, and group instruction. 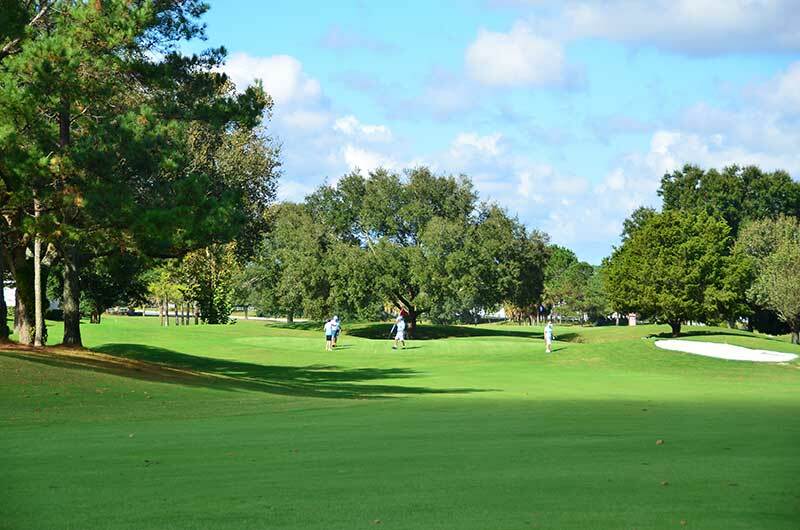 Residents also play in tournaments. The nature trail is adjacent to the Arbor Conference Center. This natural walking trail is clearly marked. Along the trail you will find markers that identify the flora and fauna native to the state of Florida. 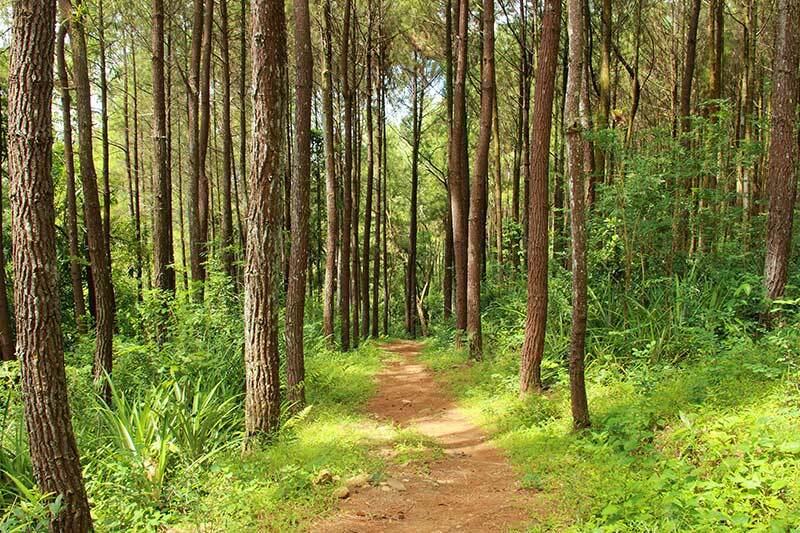 Our own Native Plant Club maintains the Long Leaf Trail. 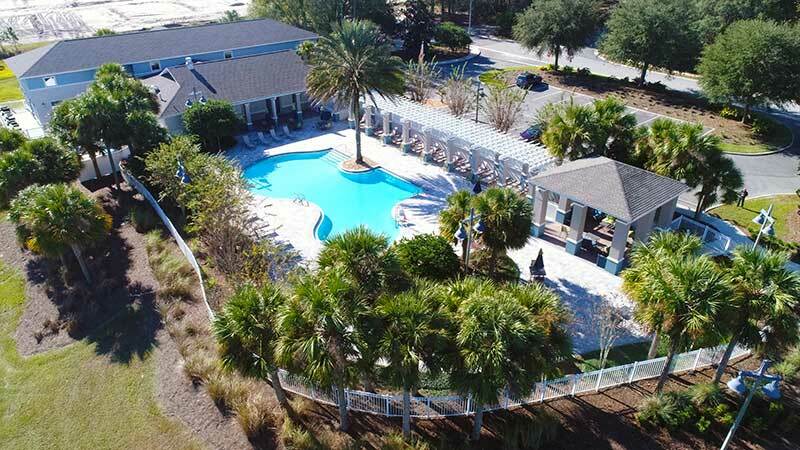 Some call it a sport, others call it a hobby, but whatever you call Radio Controlled Model Flying, you’ll feel right at home when you become a “Model Resident” at On Top of the World. 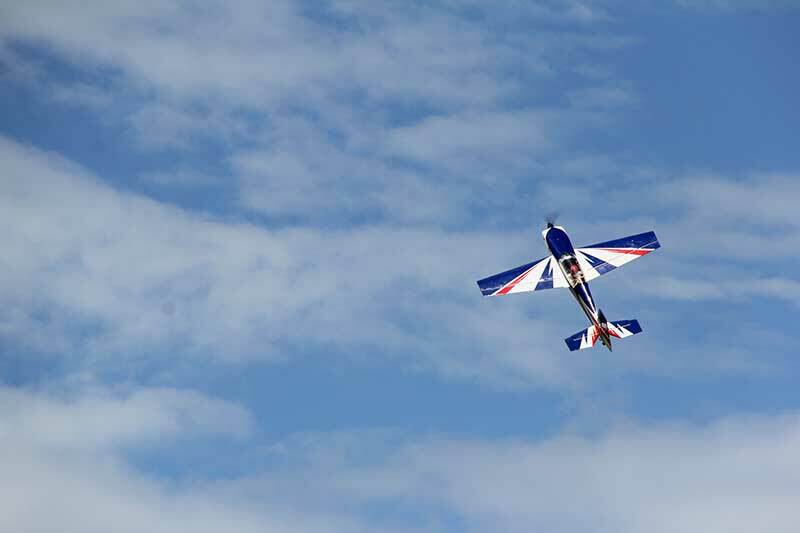 A virtual “Vista of Blue Sky” awaits you to perform those special aerobatic maneuvers or to begin learning to fly model aircraft for the first time with the help of a friendly instructor and where a maintained field is provided to indulge On Top of the World residents. In order to fly a model plan you must be a member of the AMA. Contact the RC Flying Club for more information. The Candler Hills Community Center is open to all Candler residents and has a ballroom/meeting area that can hold up to 80 people. 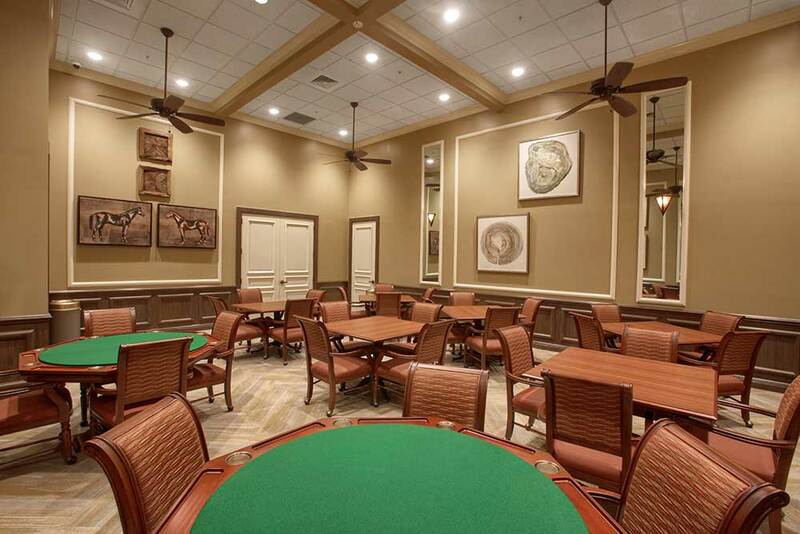 There is also a card room with three (3) full size poker tables, and this room may also be changed to accommodate regular card tables for various other card games. 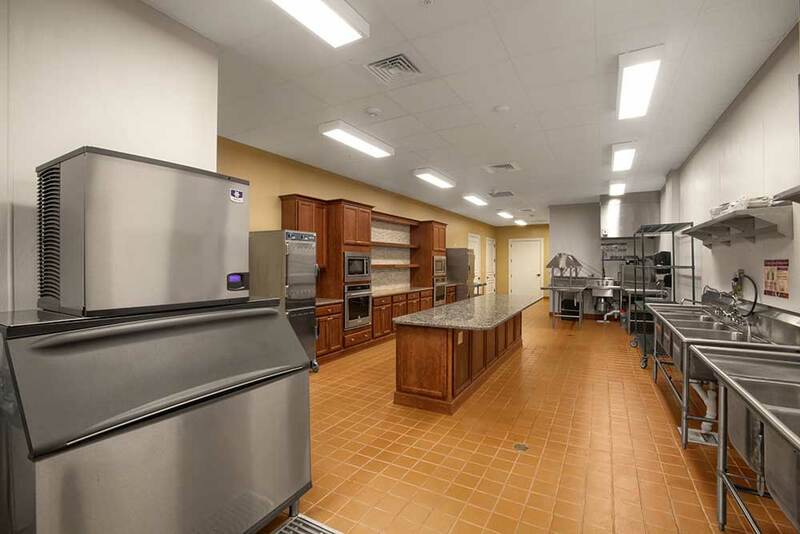 This facility includes a mini kitchen with a sink, refrigerator and microwave. 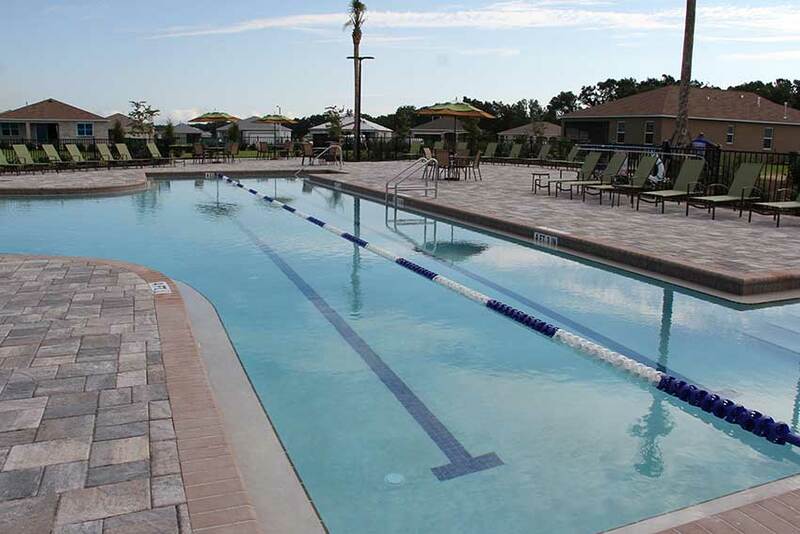 Outside you will find a heated swimming pool along with a hot tub. 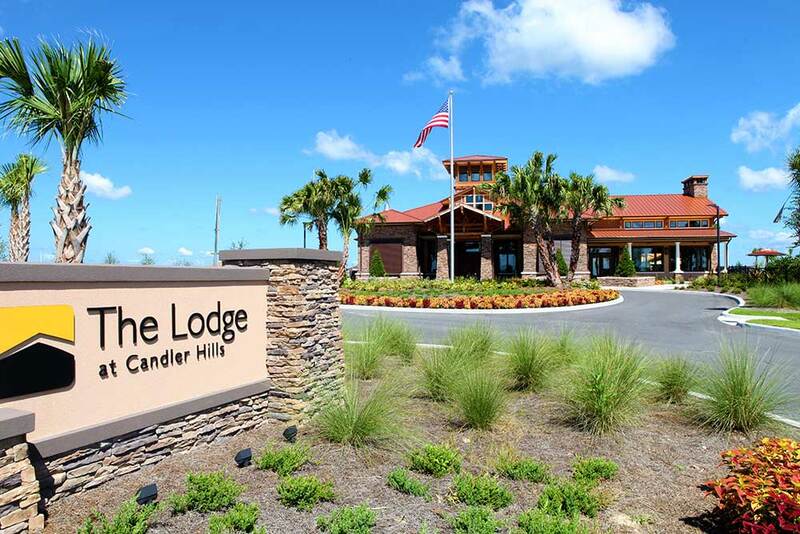 Reservations for the ballroom/meeting area and the card room may be made at The Lodge office Monday through Friday, from 9:00 a.m. to 8:30 p.m. 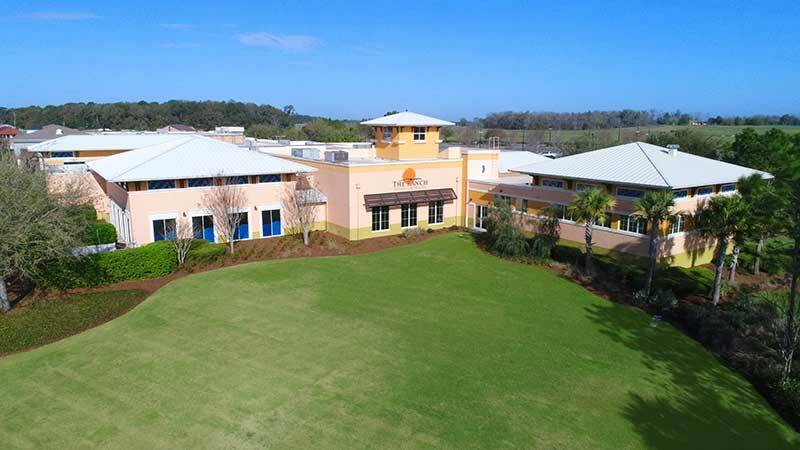 The Indigo Community Center is open to all Indigo East residents and has a ballroom/meeting area that can hold up to 176 people. 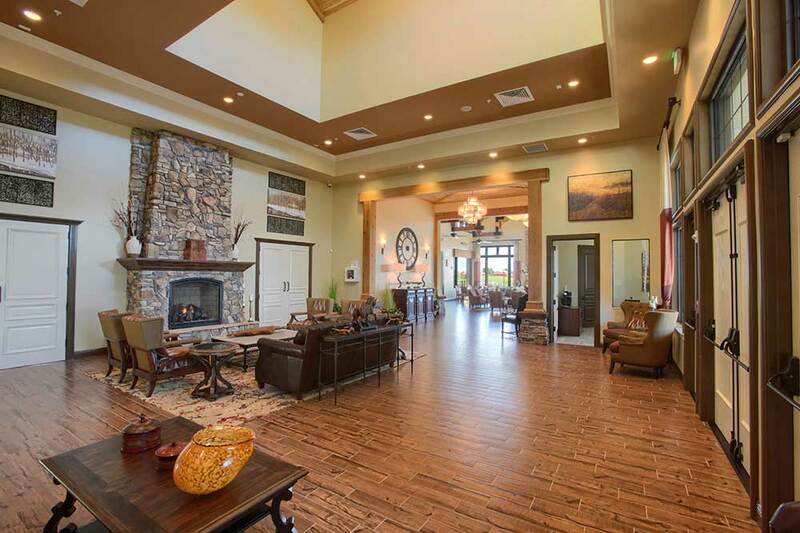 The entryway to this building can also be utilized as a meeting area for small groups if necessary. This facility includes a mini kitchen with a sink, refrigerator and microwave. 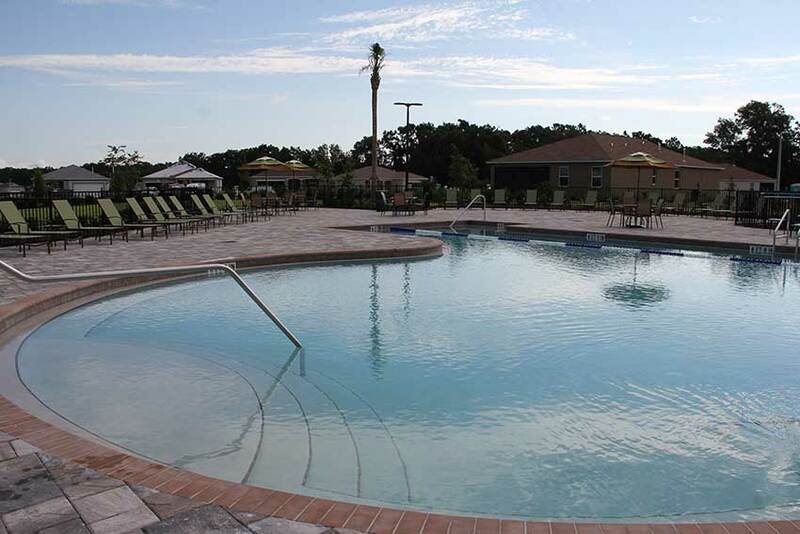 Outside you will find a swimming pool along with a hot tub. 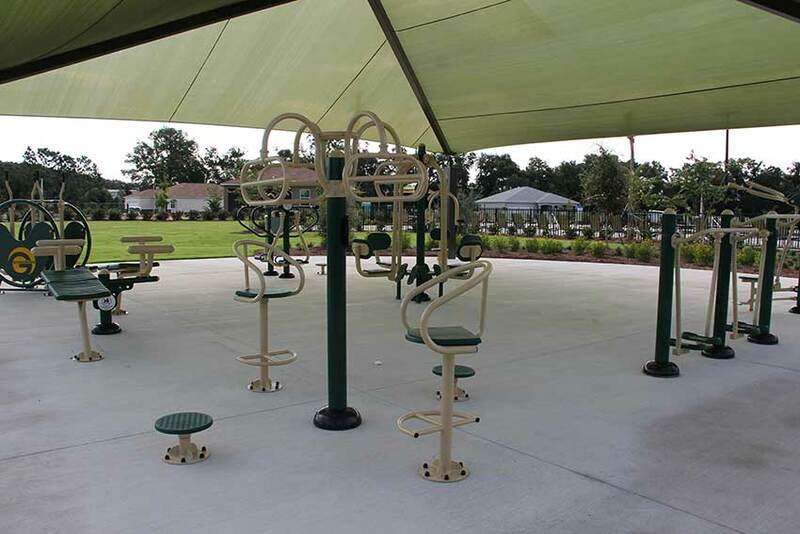 Reservations for the ballroom/meeting area may be made at the Health & Recreation office Monday through Friday, from 8:00 a.m. to 3:30 p.m.
Circle Square Commons has become the heart of the hometown atmosphere at On Top of the World Communities. 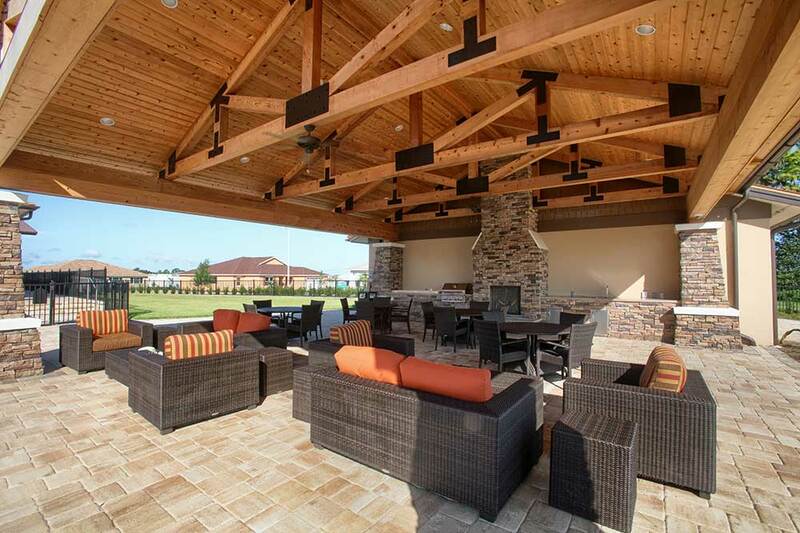 The Commons is truly reminiscent of a simpler time and carefree days gone by, with a design and architecture reflecting the heart of country and small town charm. 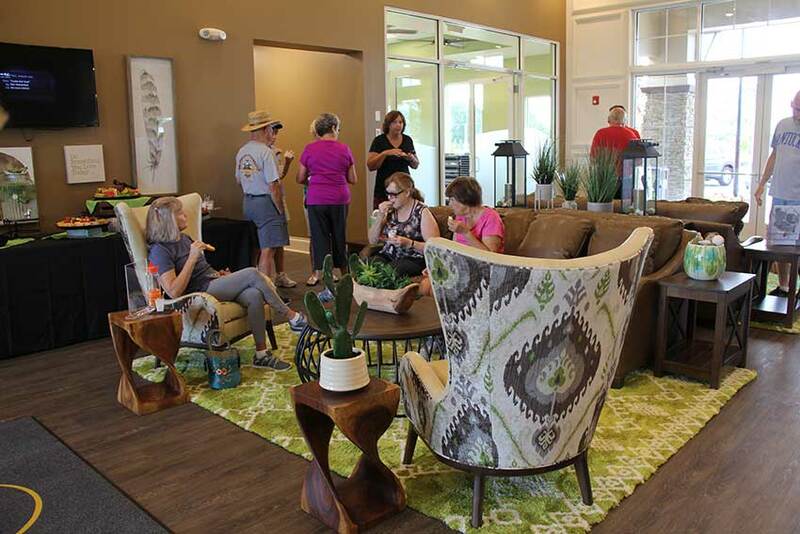 Offering a variety of daily choices, Circle Square Commons is an entertainment and social hub for not only On Top of the World residents, but the general public as well. On Top of the World Real Estate of Marion, Bridgenet Communications, Marion Title & Escrow Company, Bay Laurel Center CCD, VIP Care, MFG Financial Group, Senior Health Plus, Visiting Angels, Master the Possibilities Lifelong Learning Education Center, The World Design Studio, The Ranch Fitness Center & Spa, Circle Square Cultural Center, Sid’s Coffee Shop & Deli, Mr. B’s Big Scoop Ice Cream & Smoothies Shop and The Town Square all call the Commons home. 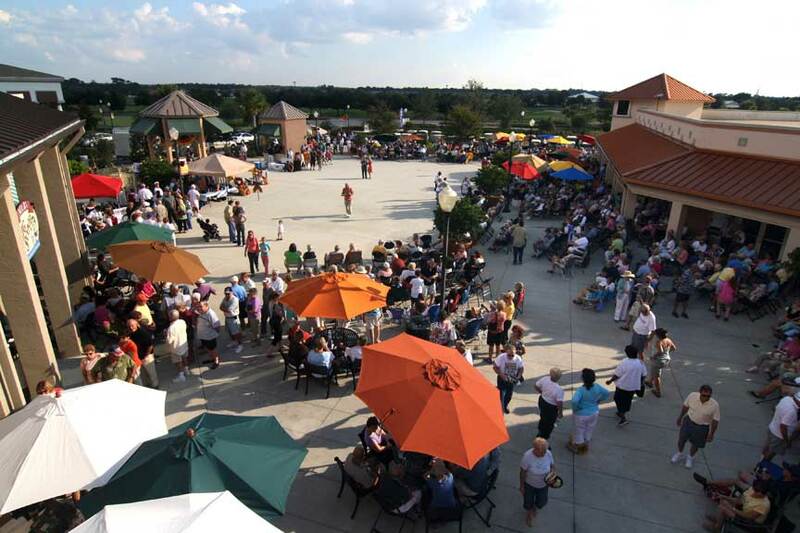 The Town Square at Circle Square Commons is a great venue for all forms of entertainment including performances by entertainers, festivals, dances and more. For this month’s featured entertainment, click here. Community Market Analysis for your home. We drive more potential buyers to sell your home fast. 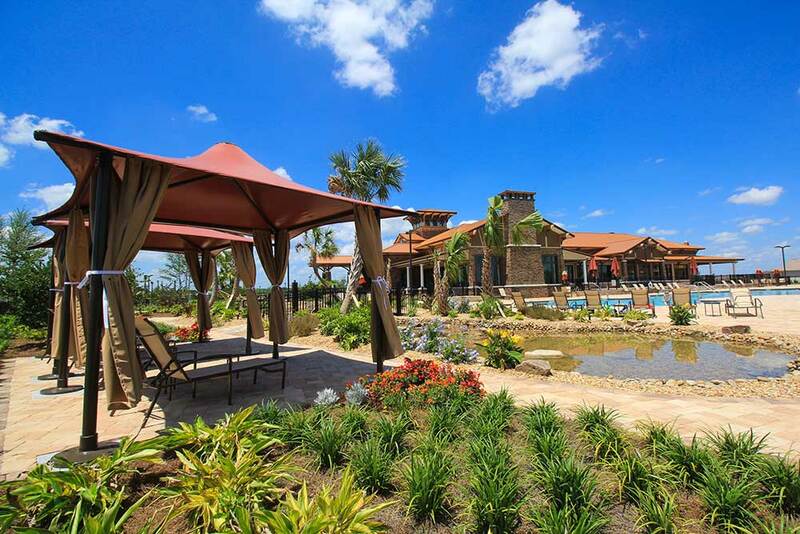 The power of a full time marketing team and professional photographers to showcase you home. 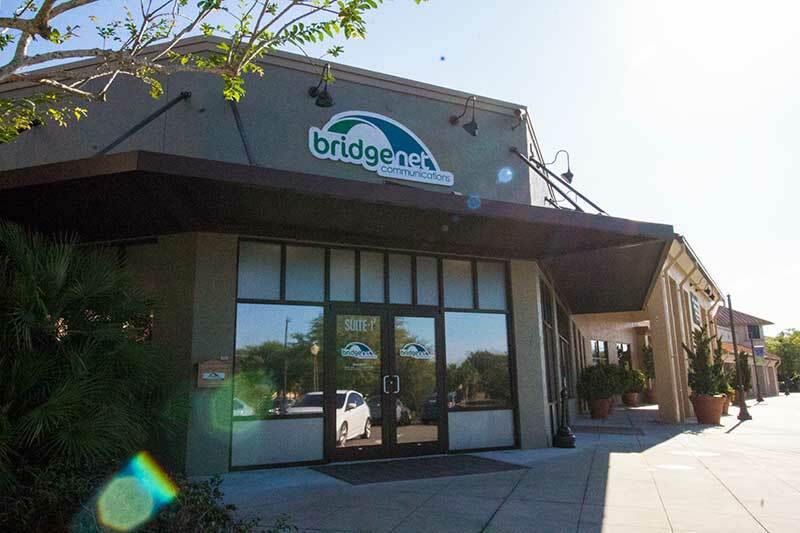 BridgeNet Communications offers high speed internet with reliable connectivity serving customers in communities such as On Top of The World and Stone Creek. 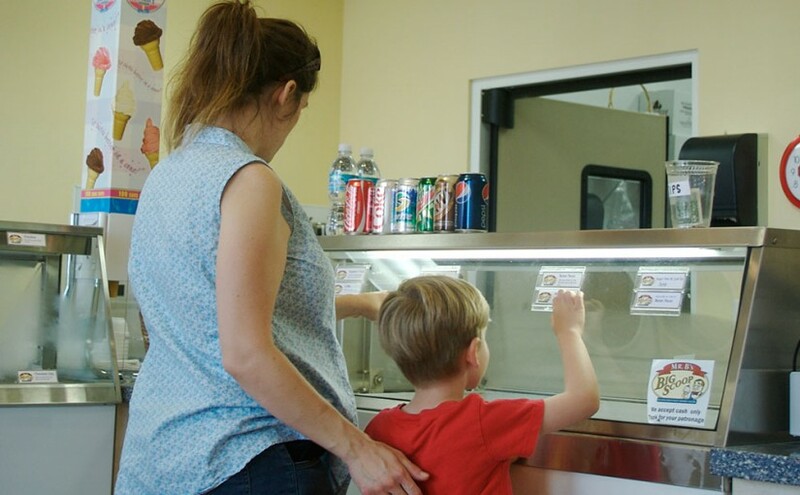 Serving delicious ice cream, frozen yogurt, smoothies, juice, sugar-free products, sandwiches and other lunch items! Providing non-medical homecare to seniors. 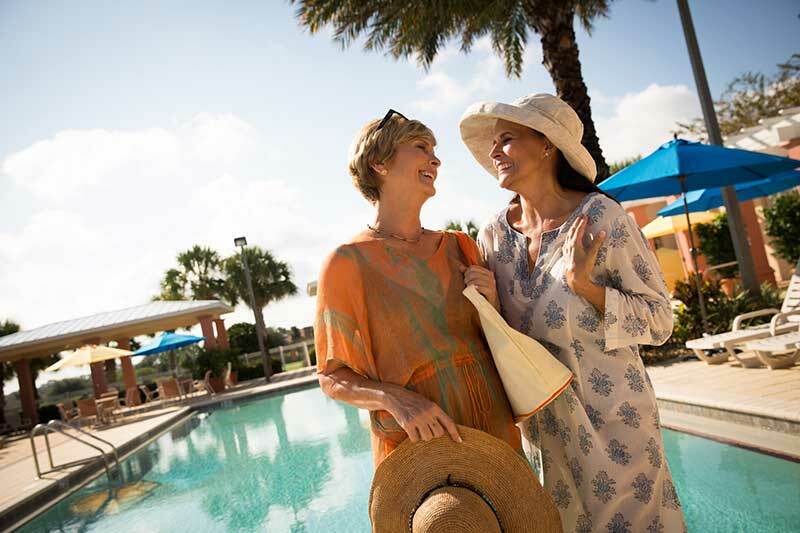 Assistance with light housekeeping, meal preparation, shopping, medicine reminders and more. 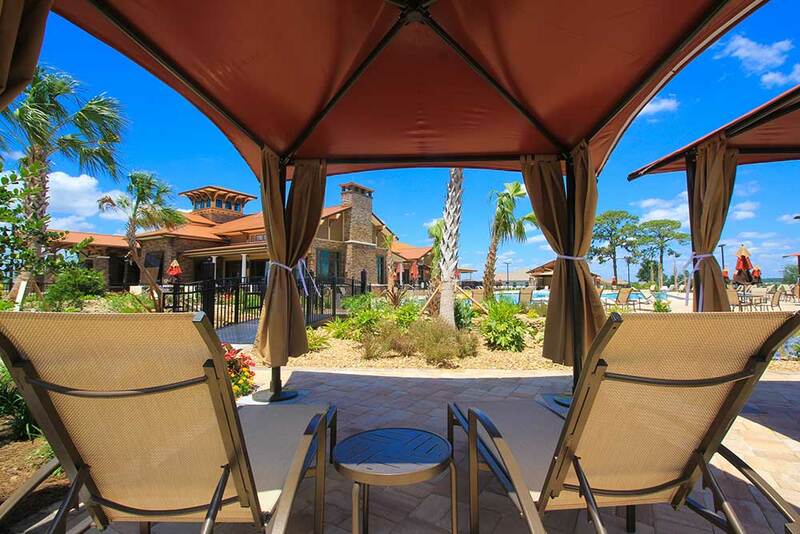 in retirement, estate and individual needs. Medicare health plans made simple. 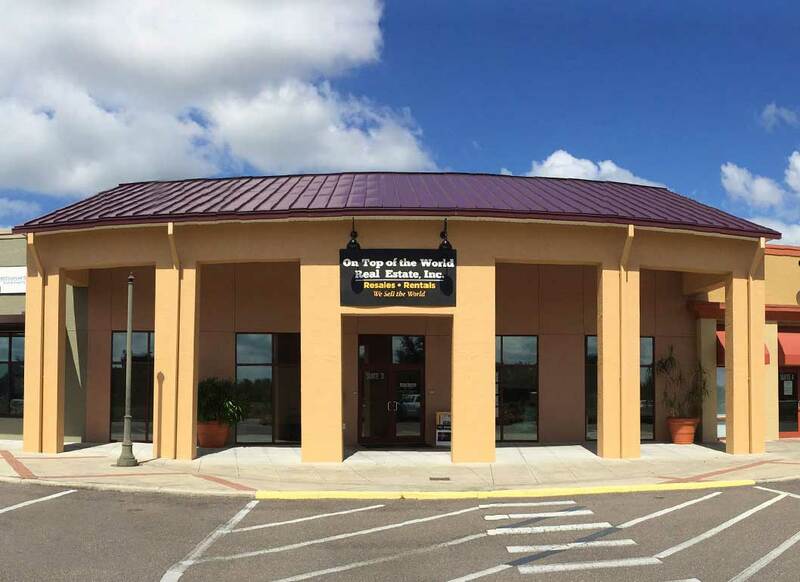 The Circle Square Cultural Center is Ocala’s premier entertainment venue. 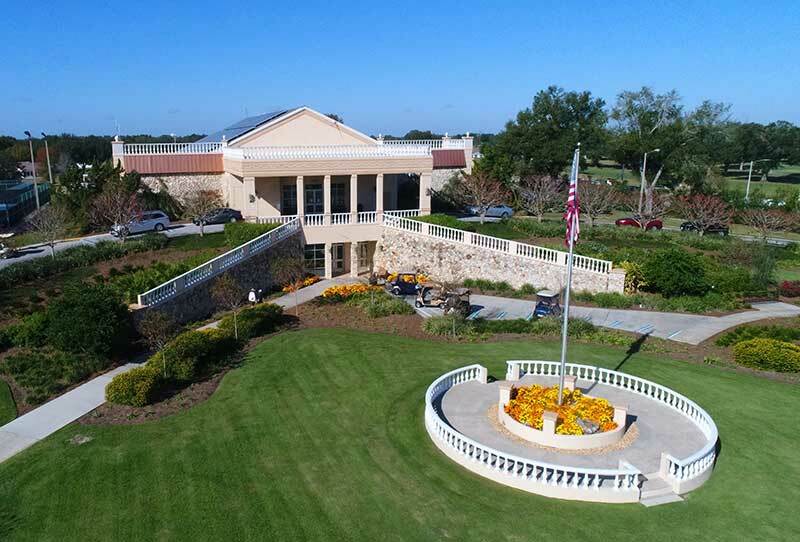 This fabulous auditorium at Circle Square Commons is Ocala’s largest indoor venue for all forms of entertainment including performances by internationally known entertainers, theatrical productions, concerts, dances, meetings, conventions, and more. The Circle Square Cultural Center will host up to 600 guests banquet-style and 830 in a theatre-style setting. The possibilities are endless and you are invited to contact the Circle Square Cultural Center for more information. For Complete Entertainment Line-up or more information visit www.CSCulturalCenter.com. 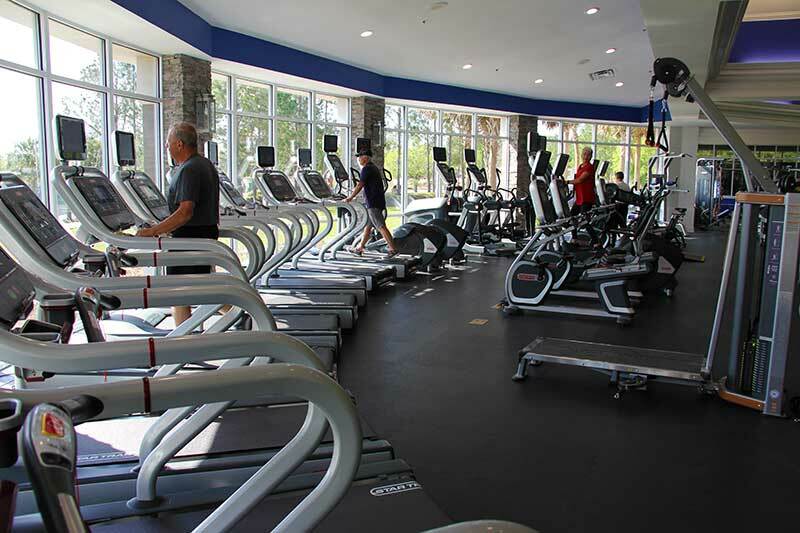 The Ranch Fitness Center & Spa is equipped with state-of-the-art cardiovascular and strength training equipment and features an exclusive selection of specialized massages, facials, body wraps, and hair and nail services. 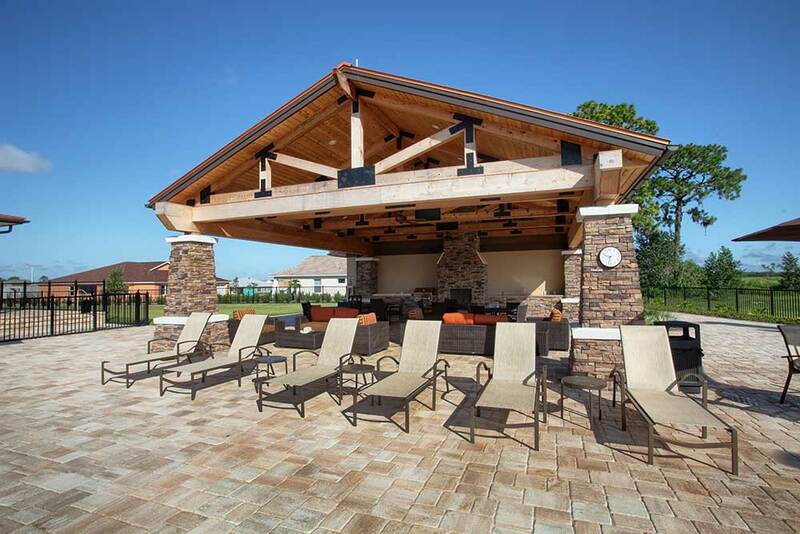 Located in Circle Square Commons, The Ranch also features private men and women’s saunas, steam rooms, locker rooms and personal amenities so that you feel truly pampered in this lavish retreat. 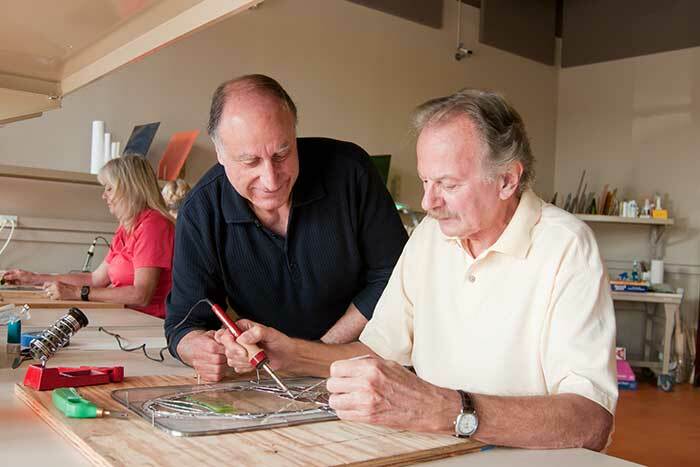 Master the Possibilities (MTP) Lifelong Learning Education Center, a not-for-profit program, offers more classes, more lectures and more chances to expand your horizons than any other active adult community. Exciting educational programs provide hundreds of opportunities throughout the year to learn and grow. 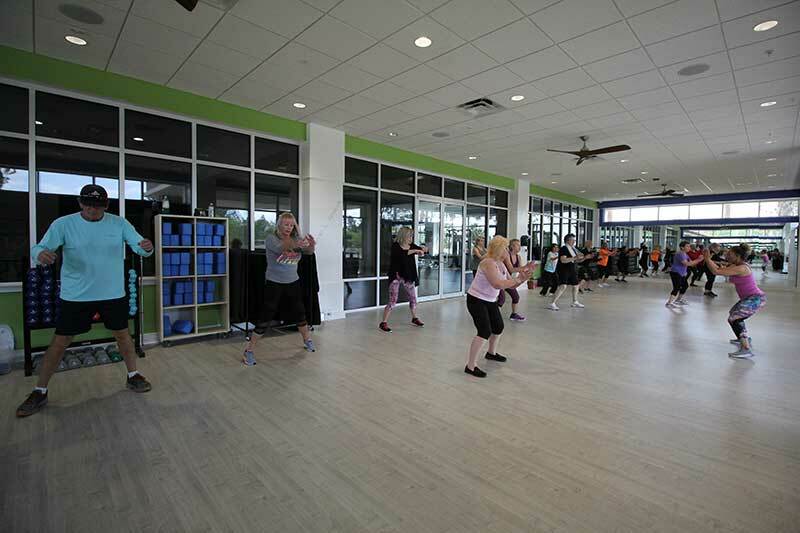 Located in the new Circle Square Commons Town Center, instructors build on our active adults’ knowledge and experiences. Outstanding instructors take you to topics of interest – from literature and history to current events and scientific topics. You will be amazed at the range of subjects! Master the Possibilities courses are available to On Top of the World Residents and the general public. See you in class! 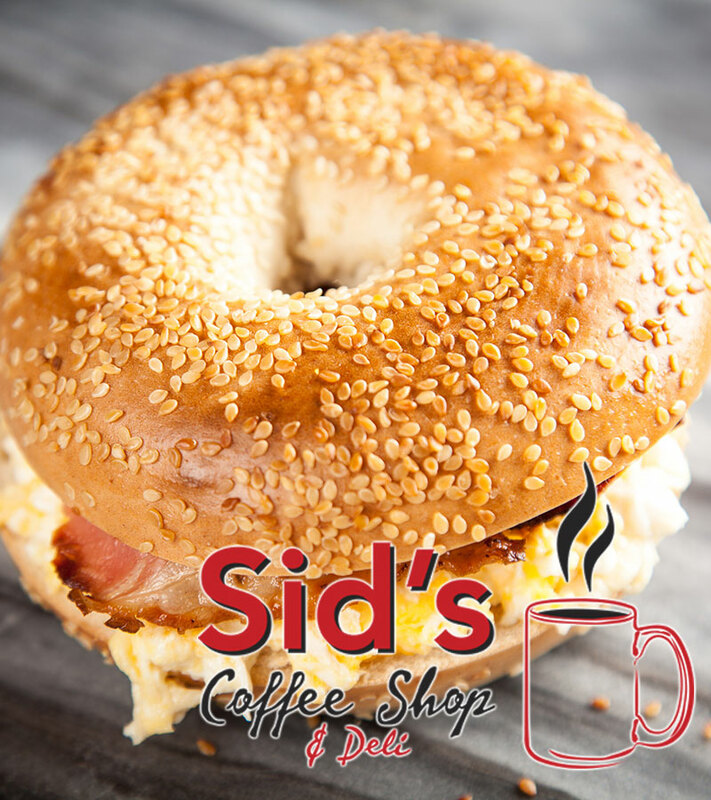 Sid’s Coffee Shop & Deli is an eat-in café located at Circle Square Commons, offering specialty coffees, breakfast items, salads, soup, deli sandwiches and more. Sid’s Coffee Shop & Deli was established as a tribute to the late Mr. Sidney Colen, the founder of On Top of the World. 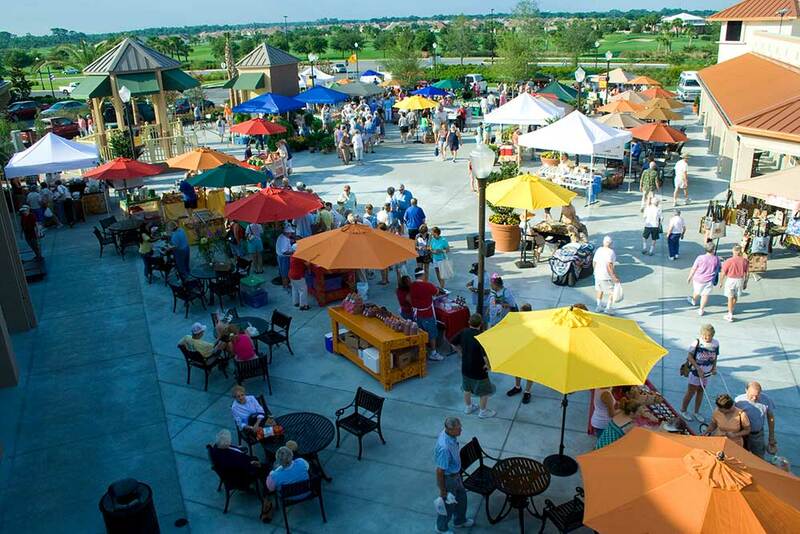 The weekly Circle Square Commons Farmer’s Market held at The Town Square provides a wonderful selection of fresh, seasonal produce from local growers as well as baked goods, plants, hand-made soaps and more. 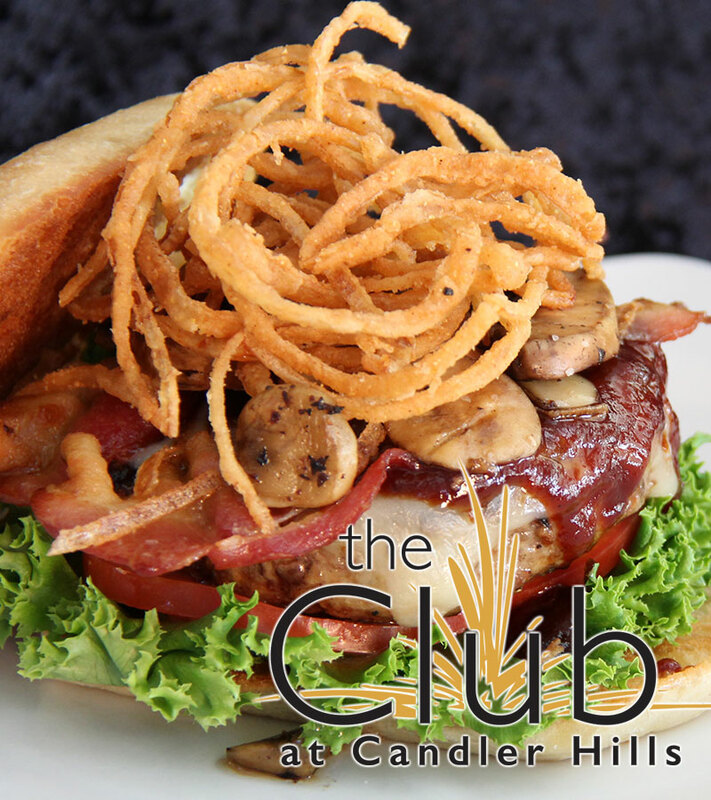 Whatever your reason for choosing Candler Hills Golf Club – a round of golf, a tournament, instruction or a social get-together at the restaurant – our number one priority is to make your experience exceptional. 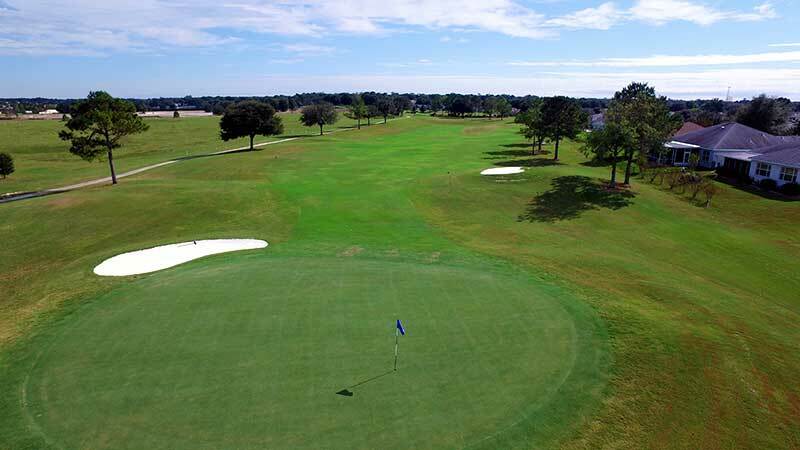 We offer an expertly manicured golf course, shot-making long and short game practice area, PGA and LPGA professionals on staff and regularly scheduled special golf and social events. 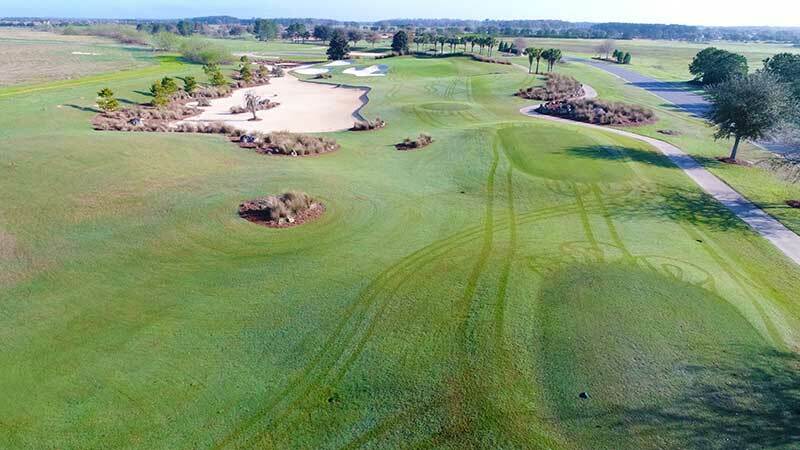 Designed by renowned golf course architect Gordon Lewis of Naples, Florida, Candler Hills Golf Course is a masterpiece in design, offering a challenge to all levels of golfer. 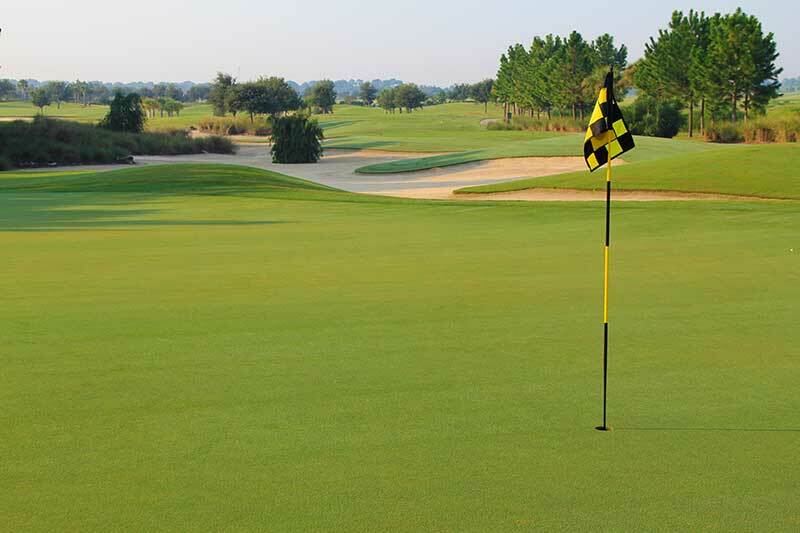 Five sets of tees ranging in length from 4877 to 7333 yards create a rewarding experience for golfers of various handicaps. 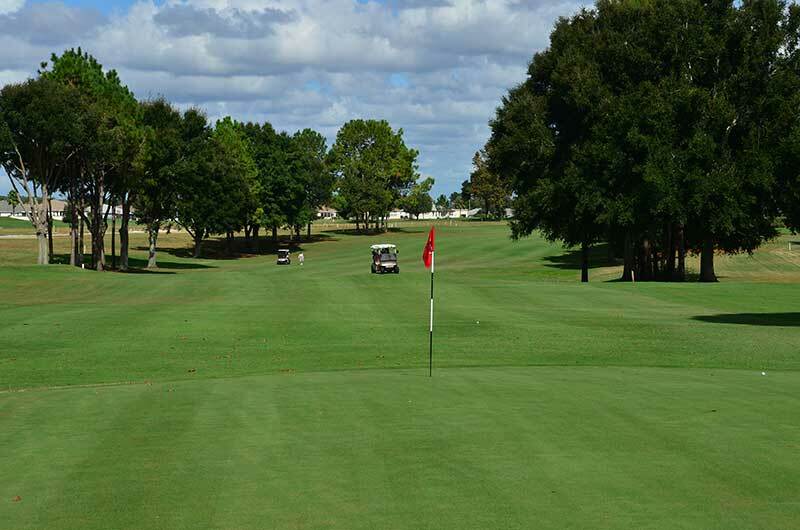 Enjoy the picturesque scenery and unique layout, but most importantly, enjoy your round of golf! 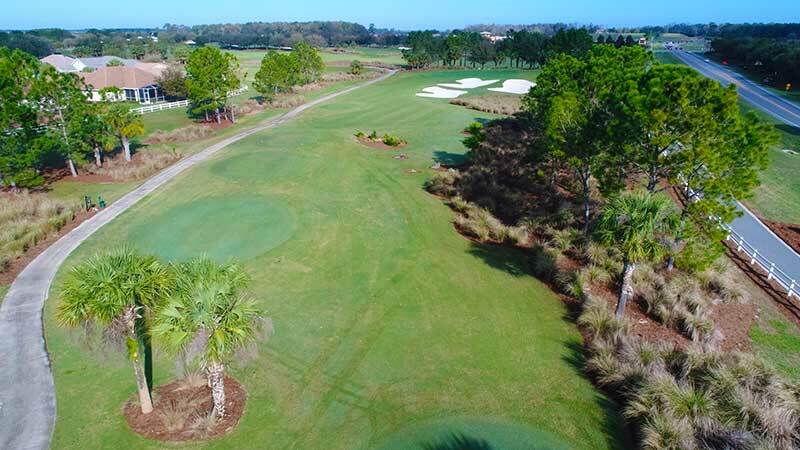 With a Palm Springs-style landscape… this is not your typical Florida golf course. 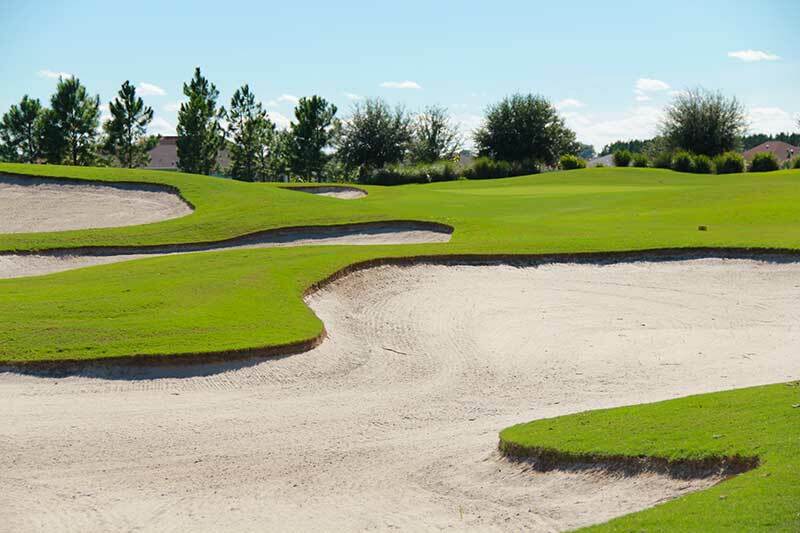 Longest Par 5 in Florida – 669 Yards! 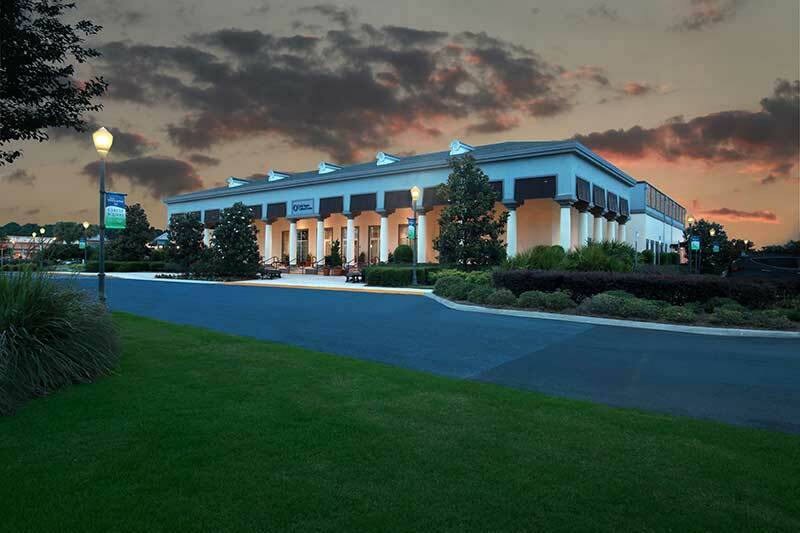 Candler Hills Restaurant adjacent to the golf shop serving breakfast brunch (Sunday only), lunch and dinner with full service bar. 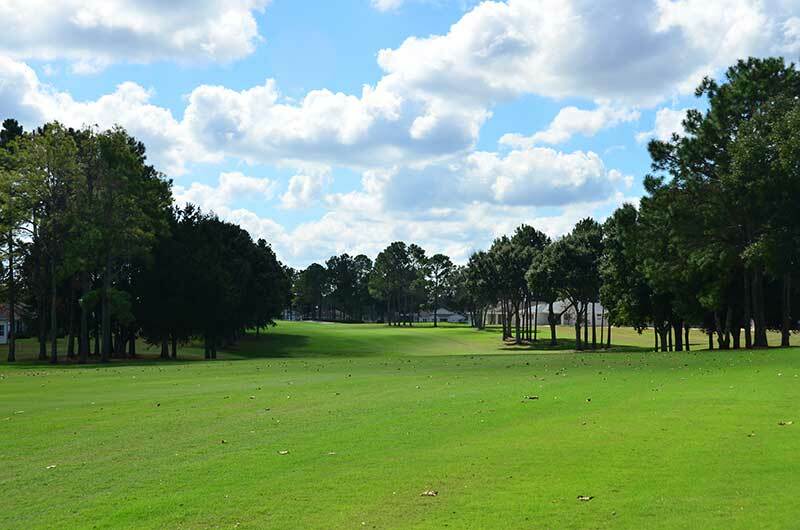 For more info visit www.CandlerHillsGolfClub.com. 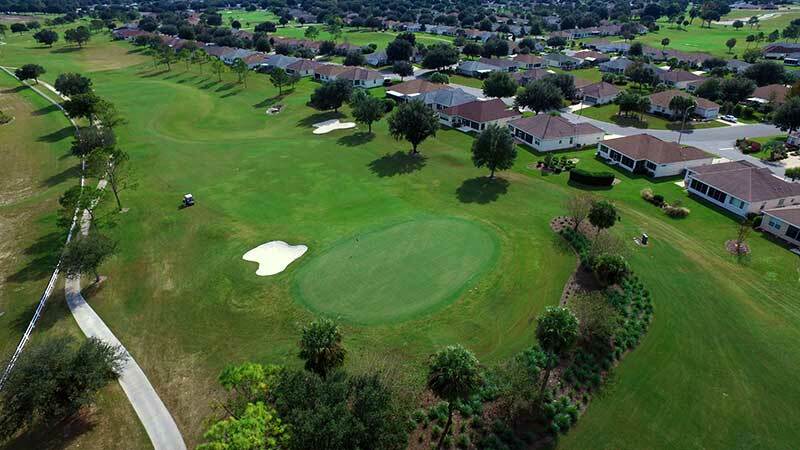 Both The Links and The Tortoise & The Hare are private 18-hole golf courses in a picturesque natural setting, exclusive only to On Top of the World residents and their guests. 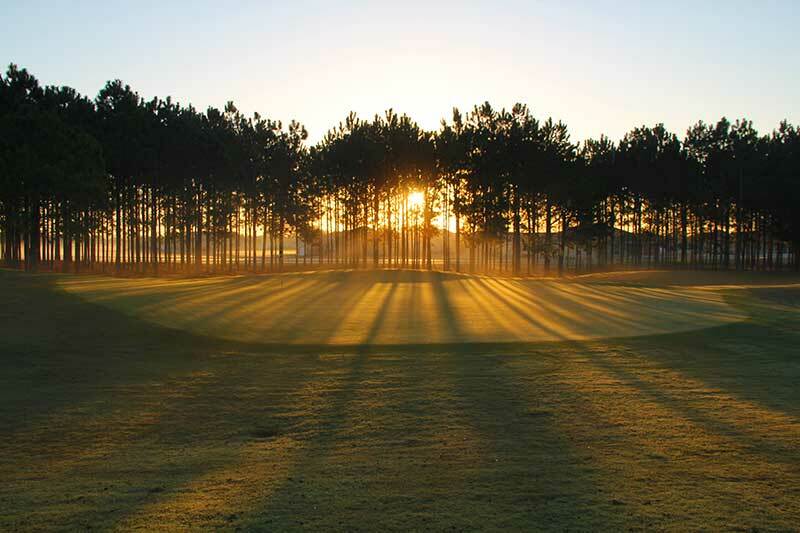 There are no tee times at either course, as play is on a first-come, first-served basis. 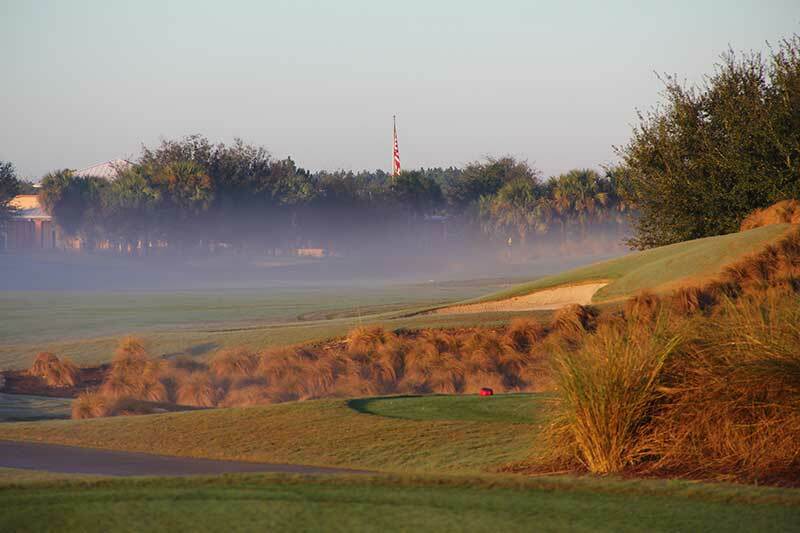 The Tortoise & The Hare is a shot makers delight, while The Links offers more traditional southern flavor. Choose from three different restaurants at On Top of the World. 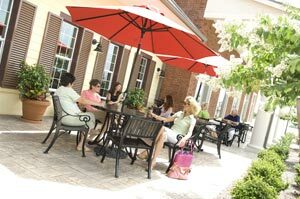 From casual dining, to pub-style atmosphere, to morning coffee and deli sandwiches…the variety is well balanced for all. 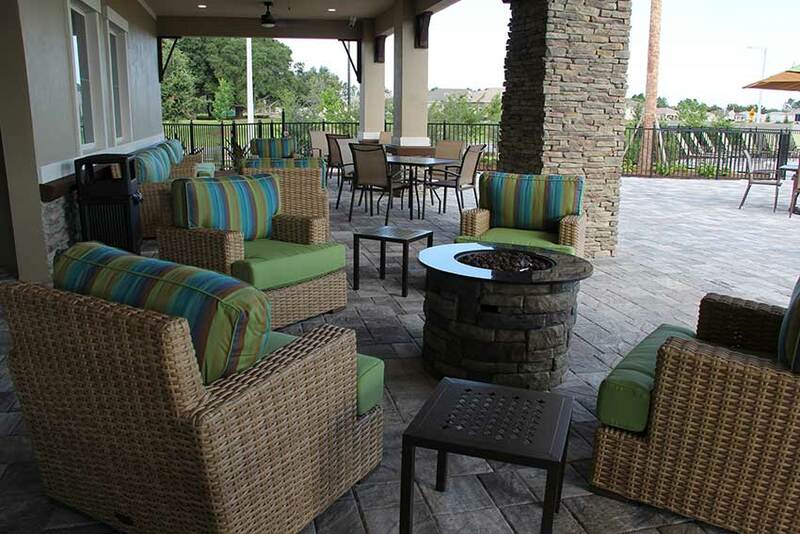 Breakfast, lunch and dinner, as well as a full service bar, can be enjoyed in a casual atmosphere. 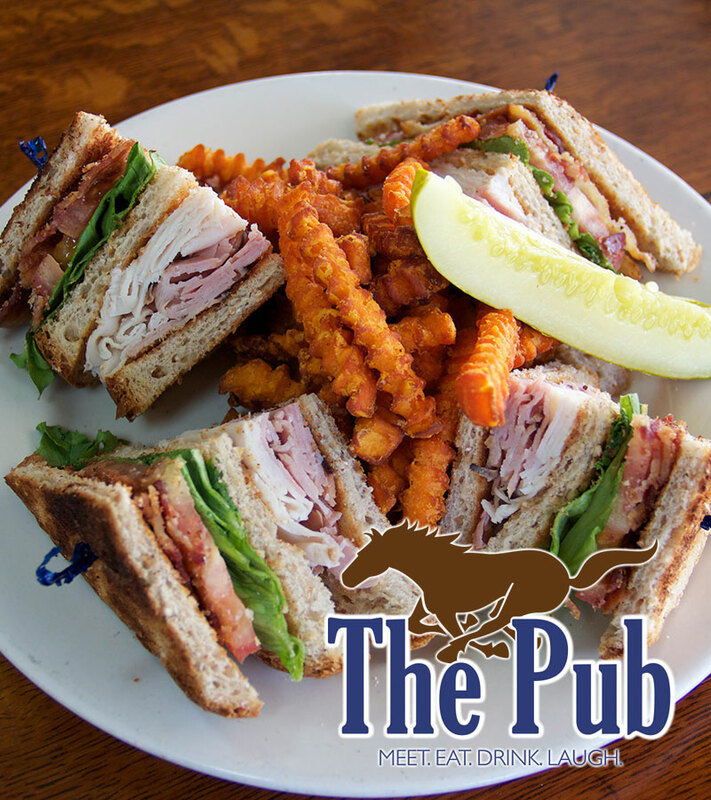 The Pub is the ideal location to meet old friends and make new ones and enjoy a delicious meal. Good Friends, Good Food, Good Place! 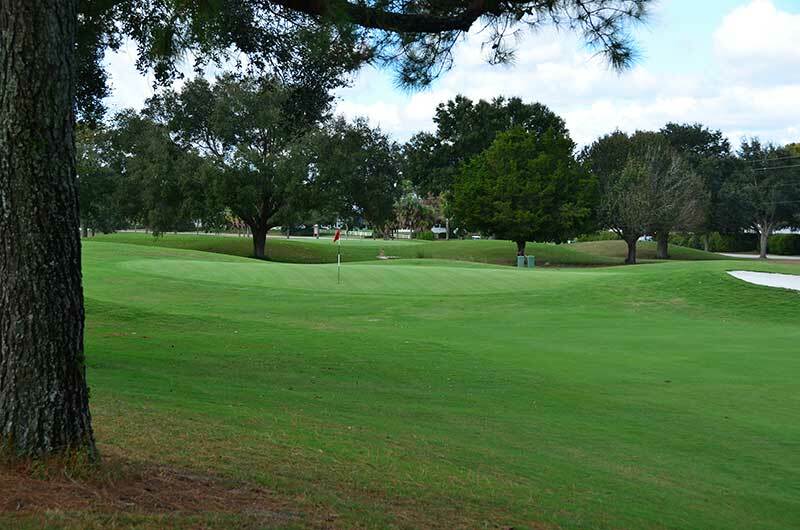 Whether you come in for lunch or cocktails and a light dinner, you are sure to be impressed with gorgeous views of the greens and the delicious menu offerings. Don’t forget to leave room for dessert! Enjoy a delicious breakfast and lunch with friends. Located just outside the gates in Circle Square Commons, Sid’s is a local favorite.